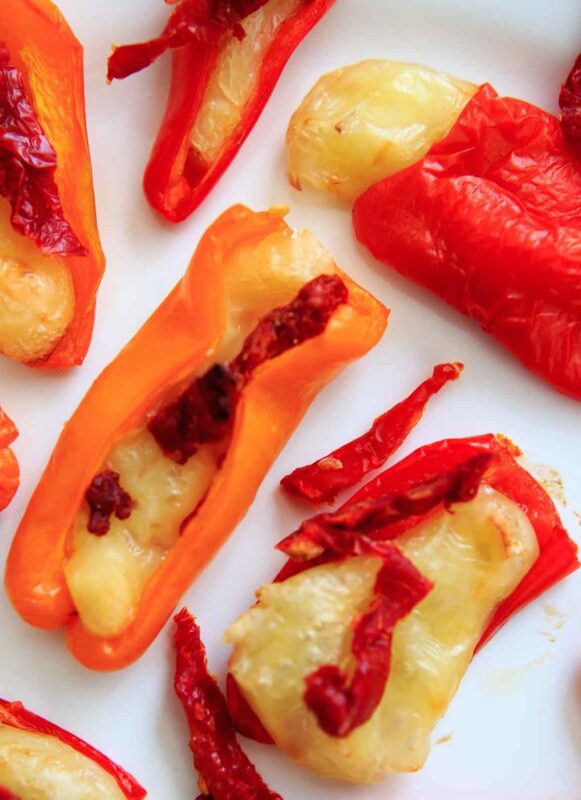 Mini Sweet Pepper Bites with Brie and Sun Dried Tomatoes. 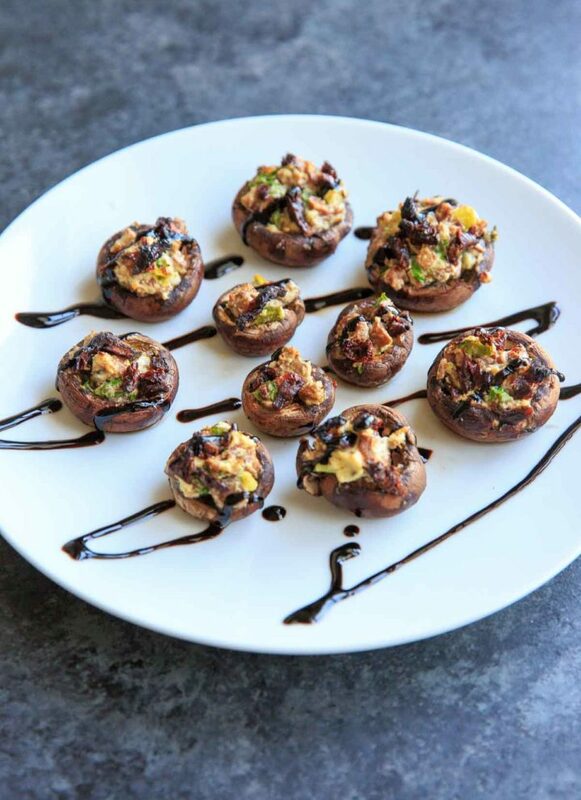 A quick vegetarian appetizer or party finger food with only 3 ingredients. Flash back to last week: I’m making a ton of food for a dinner party and trying to use up all my fresh produce in the process before I go out of town….